My wonderful friend Jane offers some food for thought. I hope it opens your mind and your heart to those who need our love and compassion. 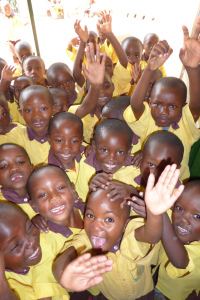 Lake Kivu, Rwanda, some of the poorest and happiest children in the world. There’s one thing that is on my mind a lot at the moment. I’m reluctant to write about it because it’s political and it’s controversial and I usually try to avoid those topics. But this is one I think I have to talk about. I can’t get my head around how it’s happening and how we don’t seem to have anything in place to stop it. It plays on my mind and I just can’t stop thinking about it and then I think that to do nothing and say nothing is the same as condoning what is happening. Now, where did I put my pretend Strychnine? Here is another great comic from a good friend of mine. It’s about their 3 year old who is such a hilarious and imaginative kidlet. Love her to bits! I really like hearing other people’s baby led weaning suggestions. This is a lovely blog with heaps of great ideas for your bub. 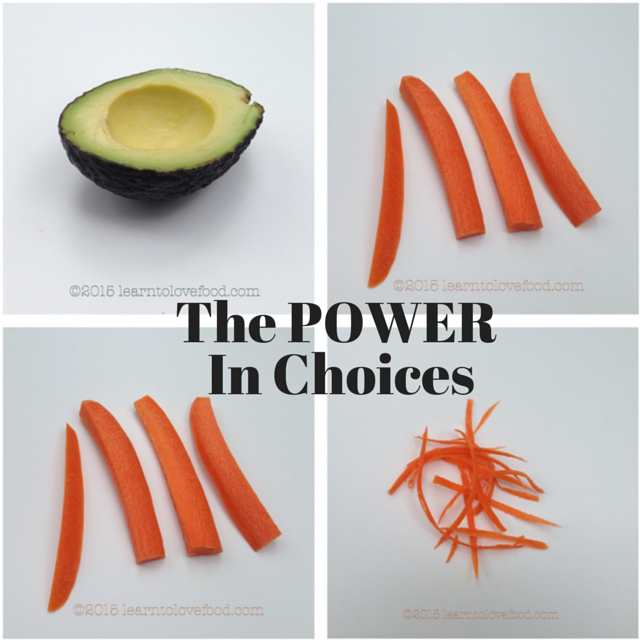 Help spread the baby led weaning (BLW) word! FYI BLW is considered gold standard for feeding by dieticians! What I love most about sharing my baby led weaning recipes on my lovely little lunch box is meeting and talking to you beautiful mama’s! I love receiving your emails and comments and adore hearing all about your baby led weaning wins. Lately, a lot of mama’s about to embark on the baby led weaning journey have been asking me the same question, ‘I am really confused about what foods to begin baby led weaning with, do you have any recommendations?’. 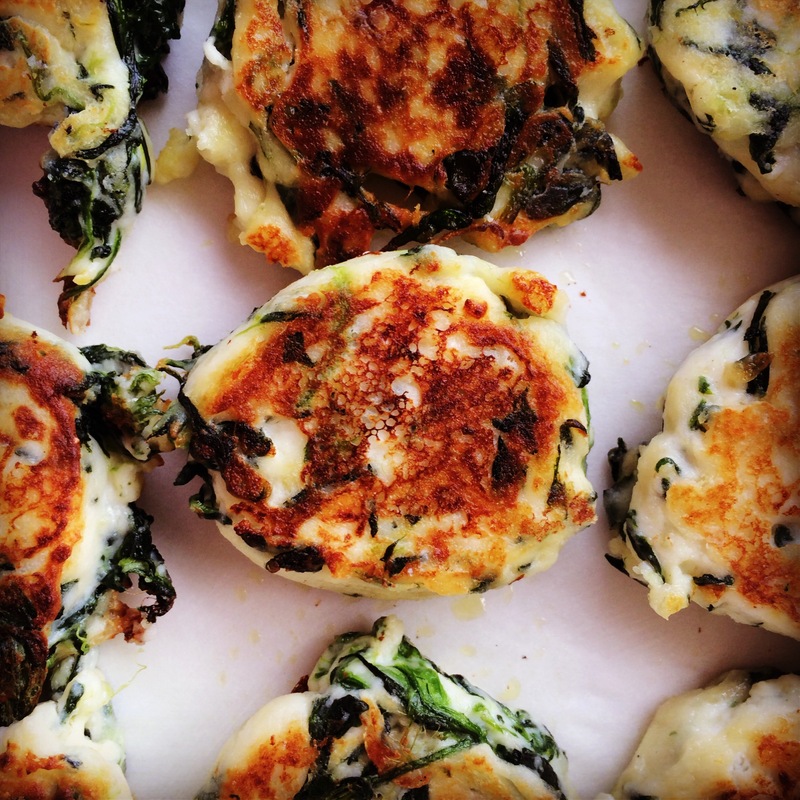 My answer each and every time: vegetable fritters. 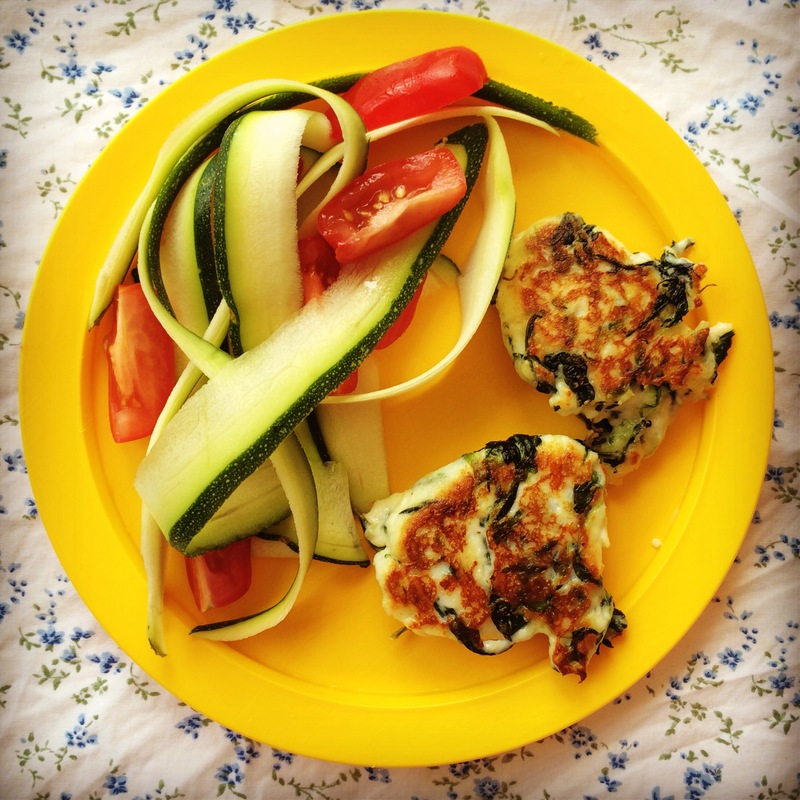 When we first began baby led weaning with Miss G. vegetable fritters were our go to meal!